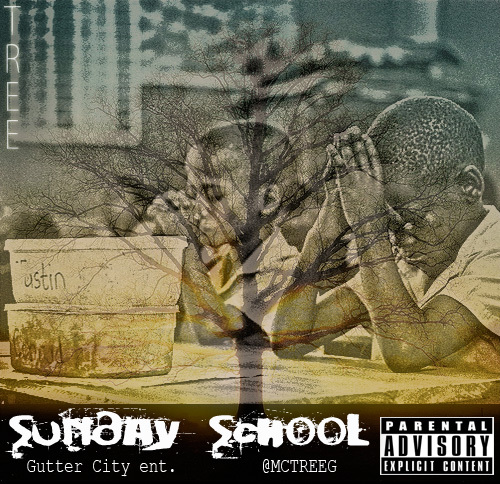 It’s no secret that Tree’s Sunday School mixtape was one of the best things to come out of Chicago in 2012. It garnered plenty of critical acclaim, and even ended up on MTV’s Top Mixtapes Of 2012 (So Far) list this past summer. But while the project featured a slew of great records, “Amy” was the earworm that we just couldn’t escape. Flipping a sample of the late-great Amy Winehouse was quite rewarding. Download that whole project if you have yet to do so.